Today let's learn some information about two new products. 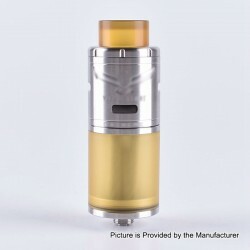 The Ulton VG Extreme RTA Clone is a 23mm RTA made from 316 Stainless Steel and PEI. 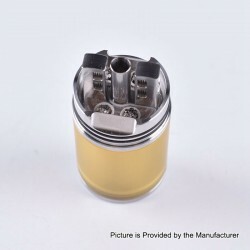 It comes with 23mm diameter and 5ml of juice capacity. The build deck is dual-post designed and the tank has air draft regulation in the top cap. With top filling design, you can refill your favorite juice easily. 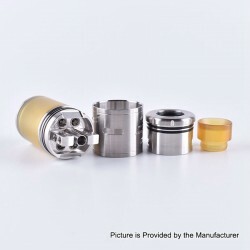 The ShenRay VG Extreme RTA Clone is a 23mm RTA made from 316 Stainless Steel and PEI. 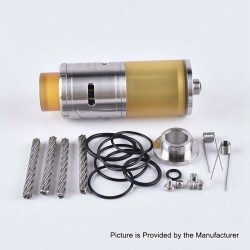 It comes with 23mm diameter and 5ml of juice capacity. The build deck is dual-post designed and the tank has air draft regulation in the top cap. With top filling design, you can refill your favorite juice easily. Don't worry,this time we present to you the ShenRay Vapor Giant Extreme RTA Clone unboxing video. Don't worry,this time we present to you the Ulton VG Extreme RTA Clone unboxing video. 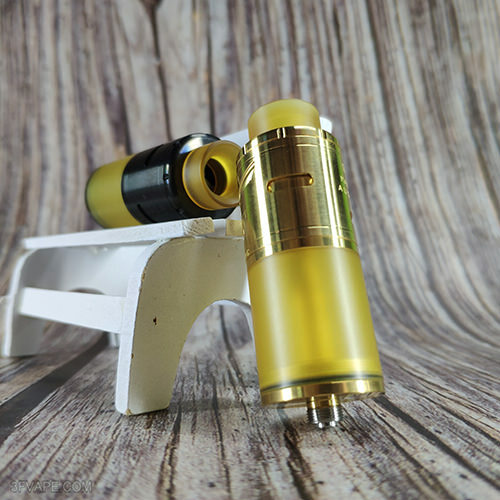 Today let's check the Real Scene Photo of the ShenRay VG Extreme RTA Clone - Black & Gold.